As independent Toyota, Honda, Acura, and Lexus specialists, we are able to provide a variety of services to our customers at an affordable price. 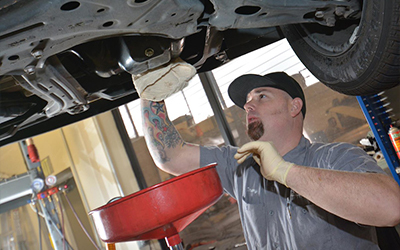 Our Toyota repair shop in Folsom, CA can fulfill repair requests having to do with your suspension, CV axles, radio, power steering, and much more. Scheduled maintenance is a snap for us too! Time for your oil change, battery replacement, or brake adjustment? Not a problem! Visit our office today so we can return your vehicle to you in a dependable and reliable state.